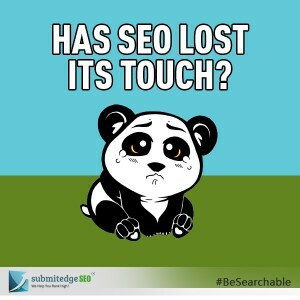 Has SEO Lost Its Touch? When a website is launched, you need to try all means to establish a strong online presence so that it gets noticed by the right audience and your business can get successful. There have been conflicting opinions recently on the relevance of SEO. Some believe this strategy cannot be overlooked while the others think that SEO has gone outdated and is no longer effective and is often misused by manipulators. Let us explore to see what is the current status of SEO? Let us get one point straight, right at the onset, SEO is very much a relevant strategy. It is not something that can be ignored but is here to stay. The search engine algorithms may warrant changes in the strategies and SEO has to keep evolving; but it is definitely an integral part of online marketing. 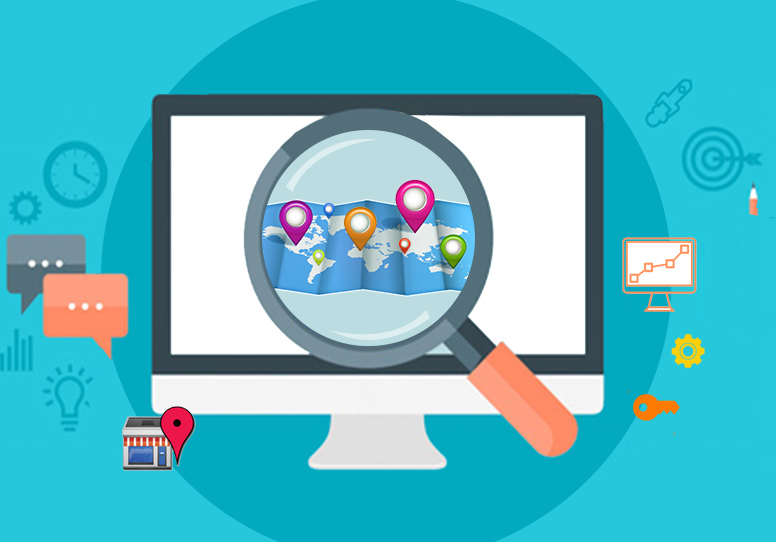 The primary objective of SEO has always been to get your website on the topnotch position of search engines through certain processes and strategies. These processes included designing your website, choosing an appropriate domain name, link building and getting search engines to index your site for the selective keywords. In the current scenario all these procedures still matter. In addition to it, a few more strategies have been included to suit to the changing trend of search and to cater to the new set of demanding search engine users. Now precedence is given to quality content, high quality links, and social media activity. In this time of competitiveness, various factors are combined to generate higher rankings and greater online visibility. Optimization includes mobile optimization too as most people search on their mobile phones unlike earlier when only desktop search had to be considered. Content development has become the most important element of current SEO. Any content that is included has to pass through stringent tests and needs to be relevant to the site and most importantly has to be informative and of use to the user. Content just for its sake is passé. It has to be of value to the users. Search engines are competing to give the most relevant results to their users and so they are not willing to compromise on any aspect. Malpractitioners are heavily fined and no shortcuts are tolerated. While this may be bad news for black hat practitioners, it is a boon for the ethical SEO followers. 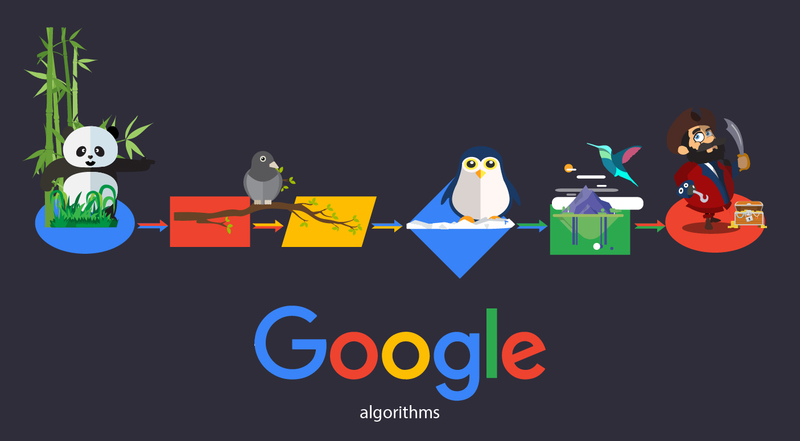 Algorithms are strict and sophisticated and take various factors into consideration; right from the structure of the website to the relevance and accuracy of the content it displays. Do not forget that you are not the only business that exists, with the fierce competition out there, you cannot afford to go slack on any aspect. 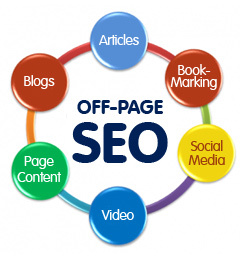 It is advisable to use the expertise of SEO professionals. One important factor that needs to be remembered is that you are designing your website and creating the content for the consumers and not for the search engine. If you adhere to this, you will definitely catch the attention of the search engines.